This product from ChessBaron: Free Shipping for UK. NEW! 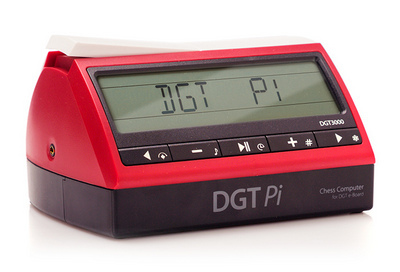 The new DGT Pi - a chess computer that uses a DGT eBoard as the opposing partner, rather than using a PC. Eight different chess engines are included offering a variety of strengths and playing styles to enjoy. Here's 'the manual for your further insight. Because we know you care - we care, Buy peace of mind. Buy ChessBaron.